300 Stück auf dead gold Vinyl! - ?Ethic Of Radical Finitude? 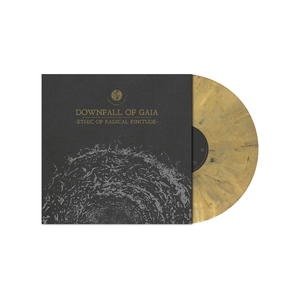 is the international quartet?s most melodic, most structured and most dynamic release to date, once more building upon the epic and unique sludgy, crusty, exploratory metallic sound that has organically evolved with every release.